Striking West Coast Executive Home. 4 bed/5 bath executive home on private cul-de-sac. Modern Design w/a cool touch of Zen. Private setting w/minimalist gardens & spacious decks. Dramatic Open Plan Main leading to dining area w/wet bar & great room w/vaulted ceilings & centrepiece fireplace. Wonderful chef's kitchen/family room w/2 huge stone kitchen islands overlooking Water, Island & Mtn Views. Originally engineered & constructed home to highest standards w/quality materials. Glamorous Master w/Spa Ensuite w/Water & Mt Views. Recent reno's incl: spacious external sky-decks, Navian on-demand hot water/condensing boiler 4 heat/hot water. 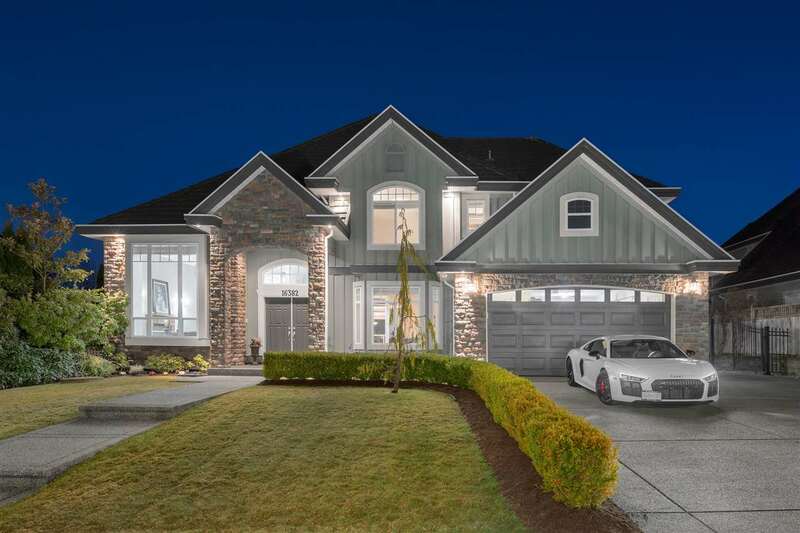 Outstanding neighbourhood w/proximity to quality school catchment (Rockridge Sec/Caulfeild Elem/Eagle Harbour Montessori), beach, park, trails, shopping.